From driveways and walkways to porches and patios, concrete is a versatile option that adds beauty and function to any outdoor landscape. Your choice of this material speaks to your practicality and your appreciation for durability and good quality at fair prices. At Renew Crew of Castle Rock, we understand the importance of quality and good service, as well. We provide that and more to our customers with each and every cleaning and sealing process that we perform. It’s why we offer a 100% satisfaction guarantee with our proprietary 3-step process. Concrete is durable. No one can argue that. But the weather, dirt and sand in Colorado definitely takes its toll. With months of heavy snow, punishing hail and soaking rains, erosion is inevitable, causing cracks, holes and other hazardous and unsightly damage. 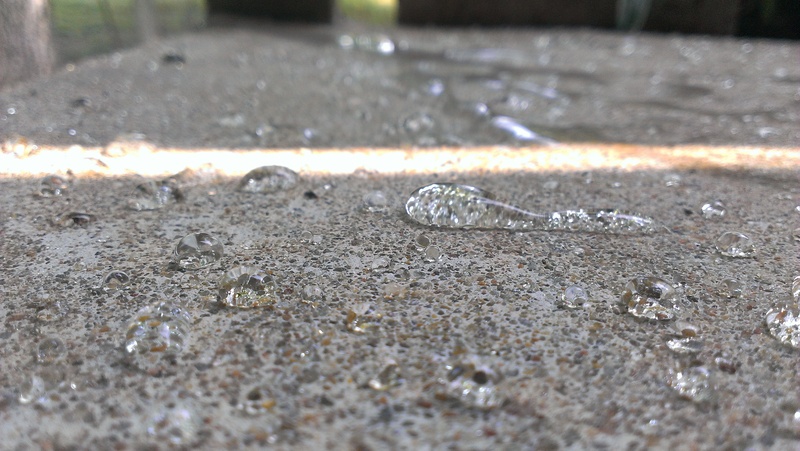 This is why cleaning and protecting your outdoor concrete surfaces is essential. Simply spraying a hose over these surfaces is not sufficient, and trying unproven DIY methods and products is risky and unsafe. Allow our professionals to do the work and protect your essential outdoor concrete areas with skill and experience. 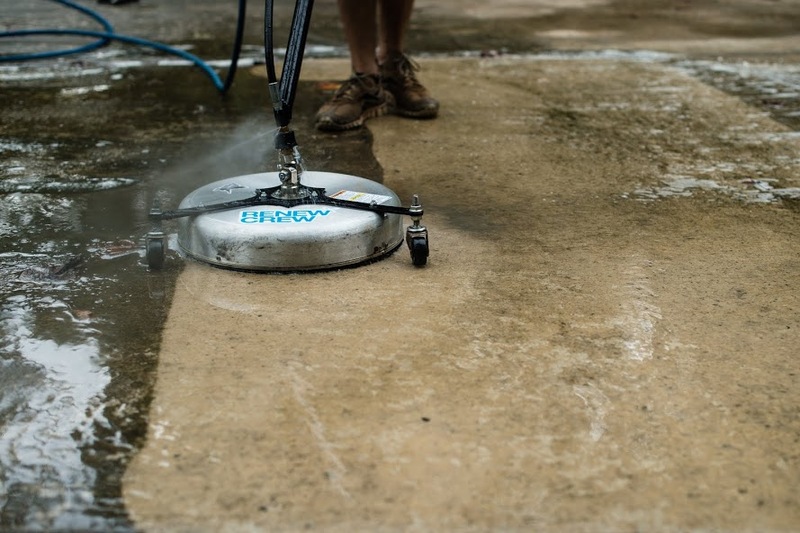 When it comes to cleaning and protecting your patio, driveway, sidewalk or other outdoor concrete surface, there is no equal. Our proprietary process includes three steps to ensure that your surfaces are cleaned, sealed and far more protected from the harsh elements to support longevity and durability. Presoak – No harsh chemicals or chlorines. Eco-friendly and effective biodegradable cleaning foam. Power clean – Carefully applied pressure wash that cleans without damaging. Protective finish – Seals in the clean and fights damage from the elements. Call Renew Crew today to learn more about protecting your outdoor concrete surfaces in Castle Rock and the surrounding areas today. We’ve got you covered, protected and clean!